The Merriam-Webster Dictionary defines the word transforms as: to change (something) completely and usually in a good way or to change (something) into a different form to be used in a different way. 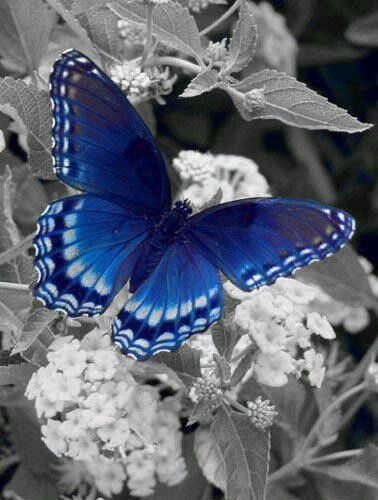 The Butterfly is often seen as a symbolic representation of transformation, profound change and the journey of growth. The Butterfly begins life as an egg, grows into a caterpillar, who develops into a cocoon, before finally evolving into a butterfly. What a process to endure to reach one’s purpose! At the end of this transformation, the Butterfly emerges a new being, hardly recognizable in comparison to its previous state. I use the butterfly and its traits to demonstrate the need to move from one state, perspective, lifestyle to another. Without these changes, growth can not occur. Have external skeletons which provide self-protection. All of these traits of a butterfly can be viewed symbolically and transformed into success principles for us to embrace when faced with change. Be mobile. Don’t get too comfortable where we are. See and experience new things to avoid becoming stagnant. Remain adaptable when functioning in your environment but always stay true to who you are on the inside. Always be you! Your essence is too beautiful to hide. Self Protection is key. Be highly self-aware of the energy around you and be selective of the energy that we invite into our space. Guard your inner circle as it can have a great influence over you. Remember everyone in your circle is not in your corner. Minimalist is more than a trend. Seek simplicity. Learn the value of things, people, and time and respect their value. Less really is more. Understand change is a process and the process is inevitable. When you refuse to accept the process, life becomes even more challenging. Don’t attempt to swim against the current. Master the art of ebb and flow. TRANSFORM! Tags: butterfly, change, Journey, transformation. Bookmark the permalink. 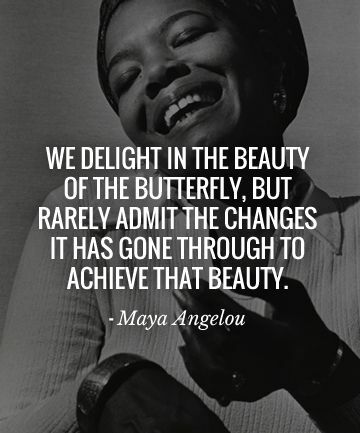 I love the comparison of change to the transformation of a butterfly. Some stages of growth are really hard, but the beauty that comes from the metamorphosis can be astonishing. Great tips on how to move through change as well. Less is more. Thank you for this.